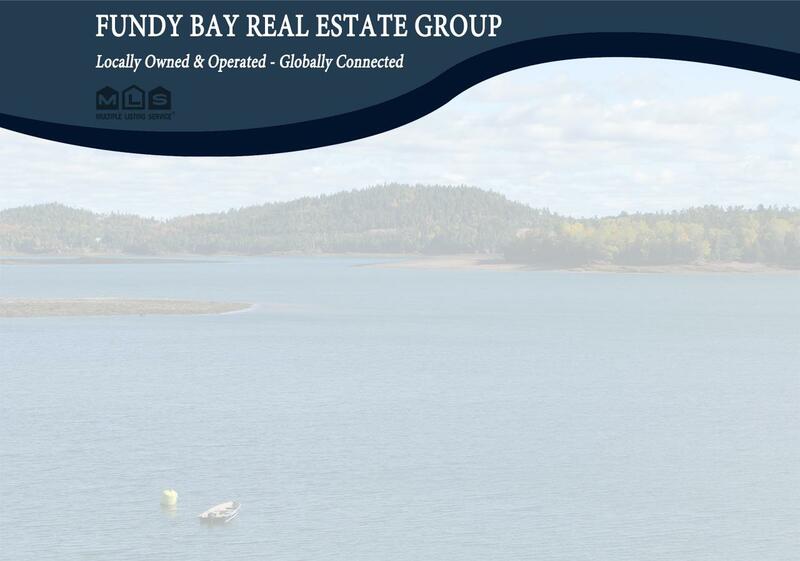 3.3+/- ACRES OF GRAND MANAN ISLAND OCEANFRONT!This is a well sized oceanfront lot offering approximately 360 ft of shore frontage, ideal for privacy and serenity. Build your dream home then sit back and relax as you enjoy sounds and smells of the sea and watch the fishing boats chug by in the distance, whilst the whales breach in their playground. Come join us here on Grand Manan Island, the best kept secret on the Atlantic coast, call today!